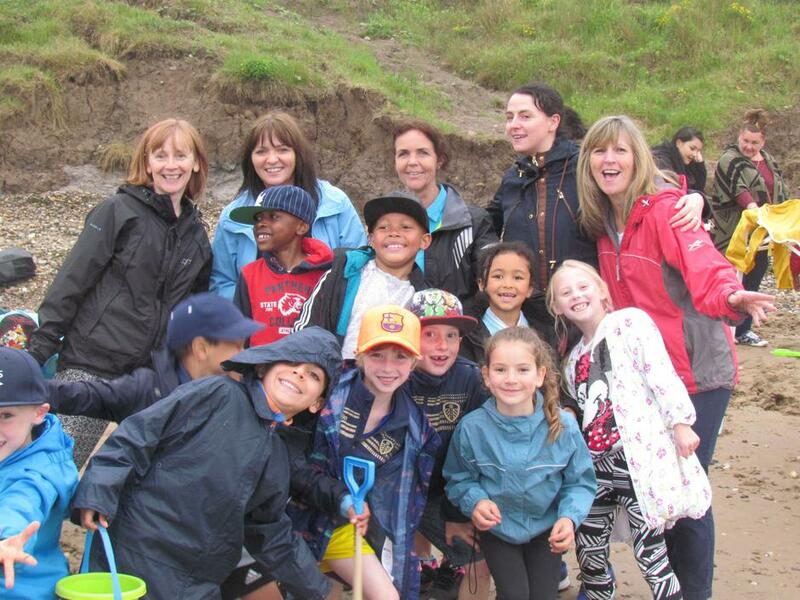 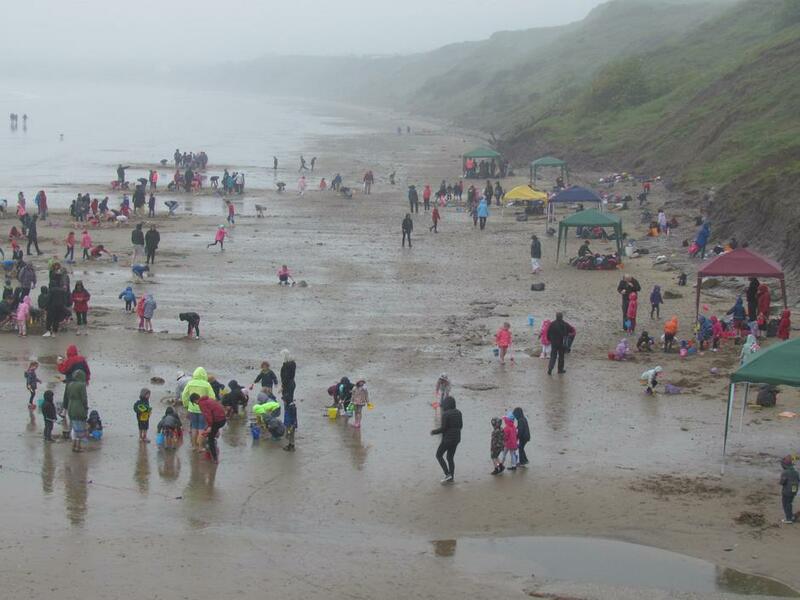 Our school trip to Filey was a great success. 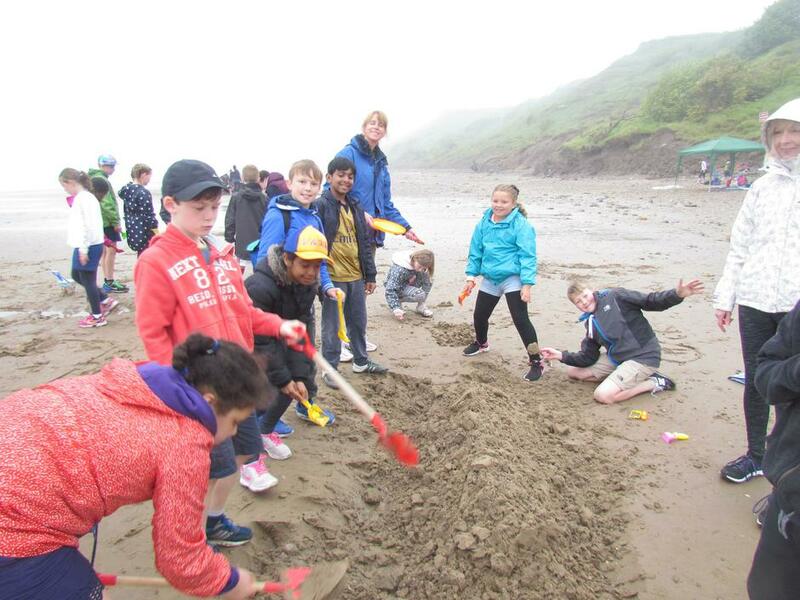 Five coaches departed St.Paul's promptly at 9.00am and safely journeyed to the east coast. 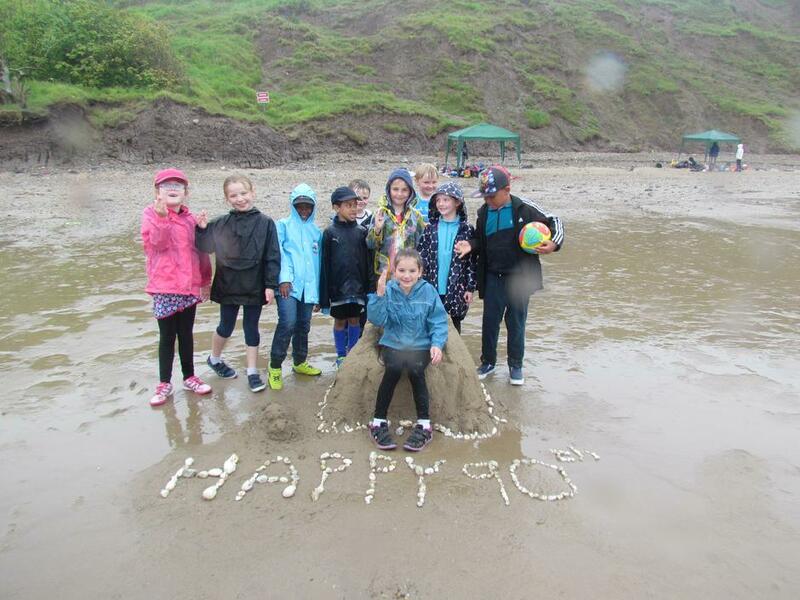 Each year group embraced the challenge of the 'Sand Sculpture Competition', which produced some fantastic displays of teamwork, creativity and construction! 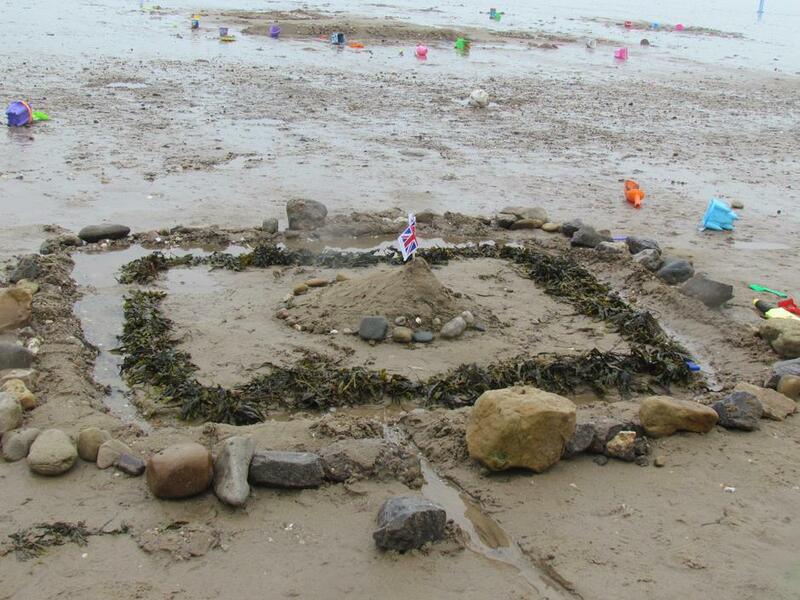 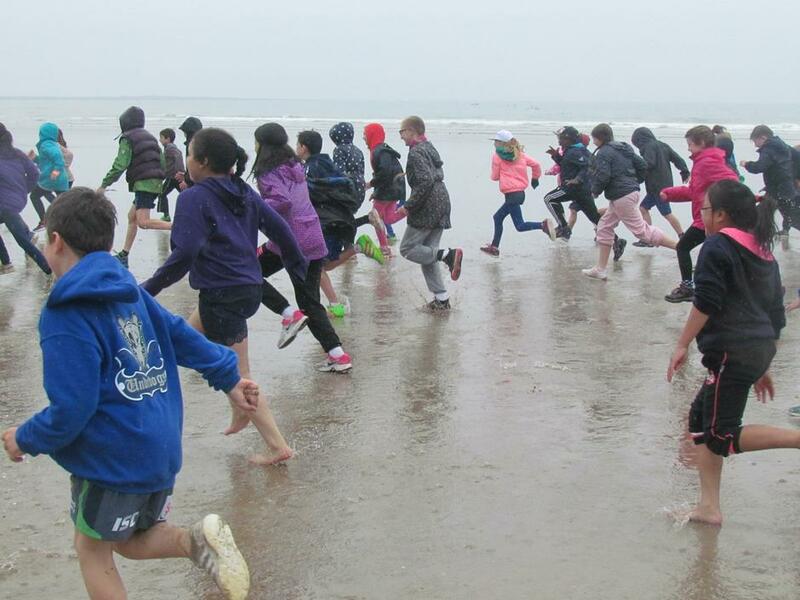 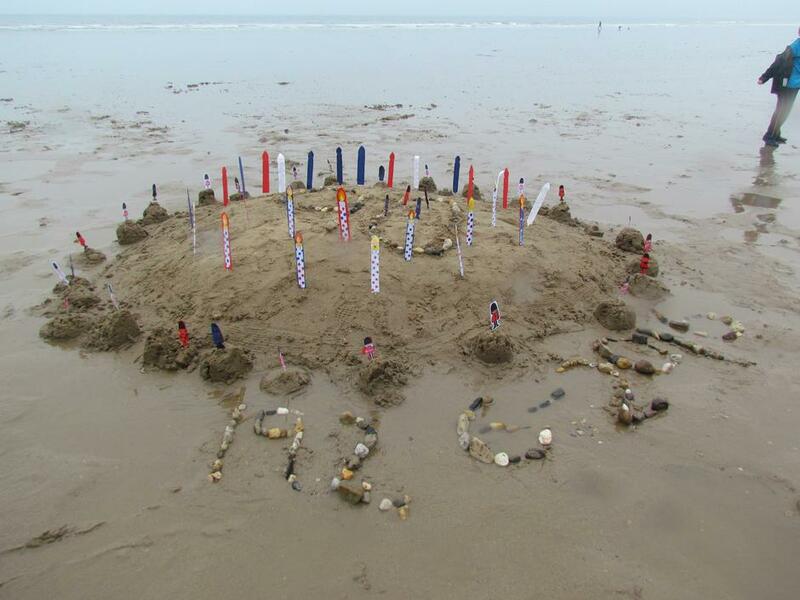 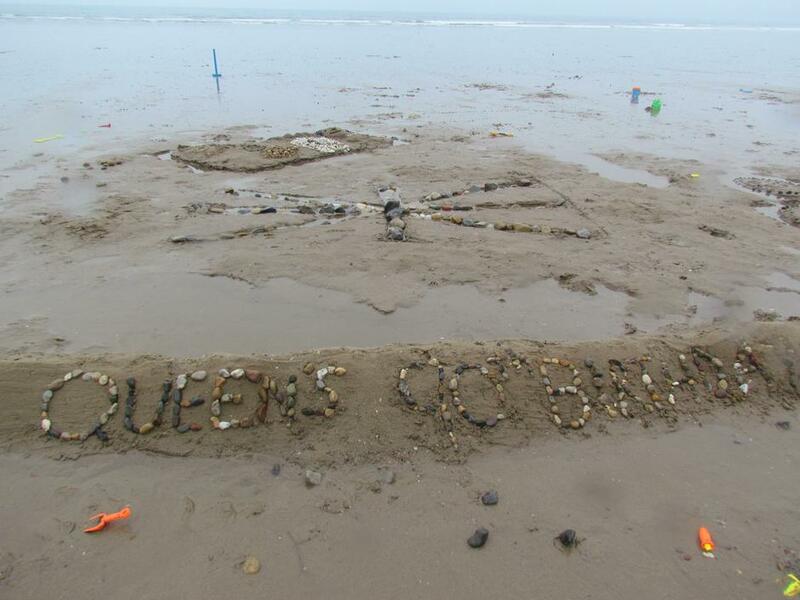 The children enjoyed more fun in the 'Chase the Queen' along the beach race. 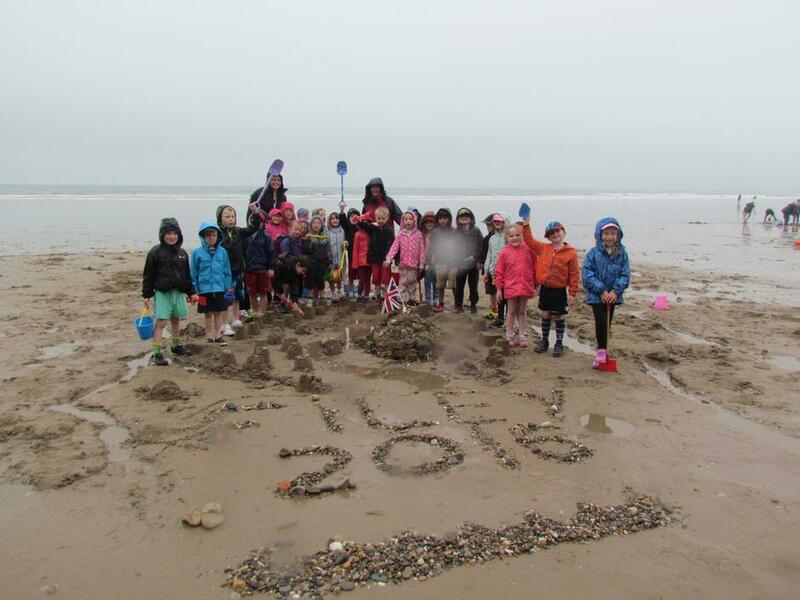 Although the sun did not shine, the children's faces certainly did as they tucked into their 'Queen's birthday' lunches and ice lollies!